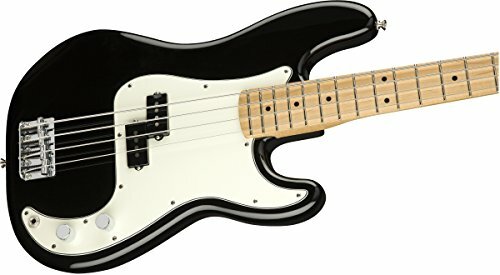 What Are Your Favorite Bass Guitars For Church? I have been playing bass guitar since 1975 and playing bass guitar in church since 1979. Every so often I get asked what is the best bass guitar for church settings. Well, there is no easy answer to that question. It all depends on both the bass guitar player and the type of church music played in the worship service. However, I am going to try at least to give you a general answer to this question based on the style of worship your church uses. There is no way I can answer the subject based on the type of bass player you may have at your church. With that said, I am going to make an assumption here. 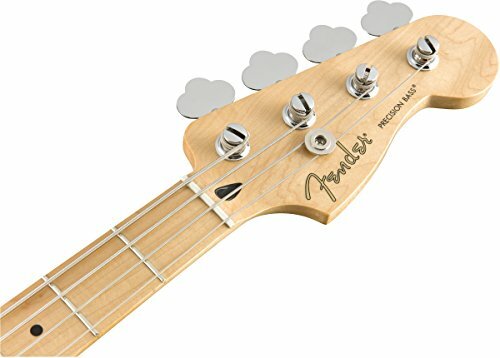 If you searched for the best bass guitar for church, it was because you are not a seasoned bass player but either you are a pastor, like myself, that needs to buy a bass for his church, or you are a new bass player and have been asked to play bass in your church. 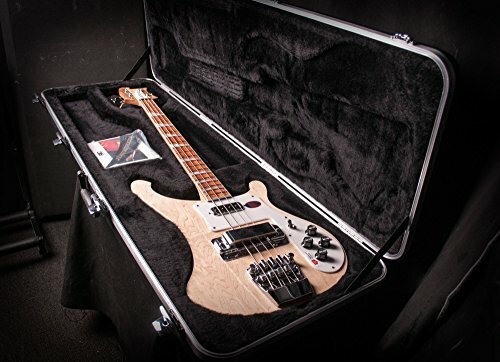 With that assumption in mind, I am going to give you some general guidelines and suggestions for the best bass guitar for this type of situation. 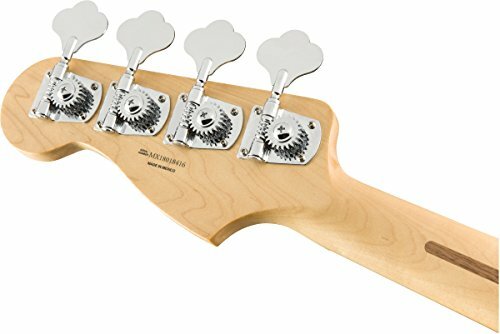 All the links I provide to bass guitars will either go to Amazon or Guitar Center. I have done this to make it easy for you to purchase the bass you need. 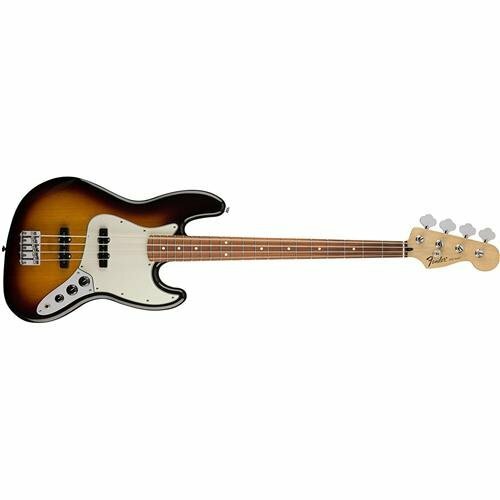 In today’s world, it is just much more accessible to buy a bass guitar online than it is to trudge down to the music store, or music stores, and check and see if the bass you need is in stock, and then order it if it isn’t. Things have changed since my long hair days of yesteryear. My first experience playing southern and country gospel music came while I was attending Bible college. My uncle pastored Jesus Is Alive Pentecostal Church Of God in Riverside California. It was a traditional Pentecostal church and went with the traditional southern gospel and country western hymns. It was quite a change from my rock n roll roots. Church worship sounded a lot like this in my uncle’s church. 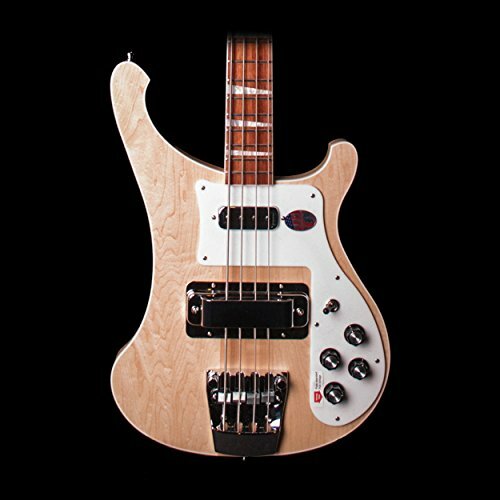 My Rickenbacker 4003 did not sound right with “I’ll Fly Away” and “The Lighthouse.” I needed something that would give a less defined and more “muddy” bass sound. 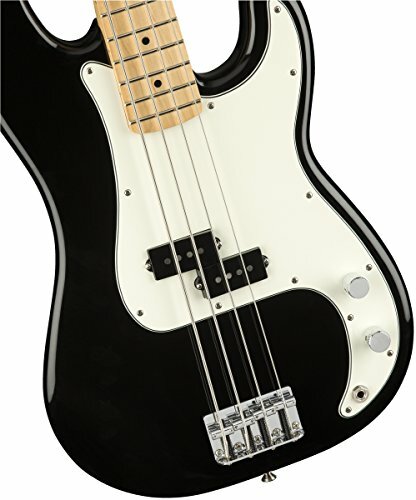 What most of the country bass players of the time recommended the Fender Precision Bass. I started playing bass guitar when I was in 7th grade. During my school years all the way through high school, I played in the symphonic band and the jazz band. Later I was privileged to be a part of the church orchestra at Angelus Temple in Los Angeles. The worship at Angeles Temple sounded a lot like this. Whether it was in the high school symphonic band or jazz band, or it was at Angeles Temple, I always used a Fender Jazz Bass. 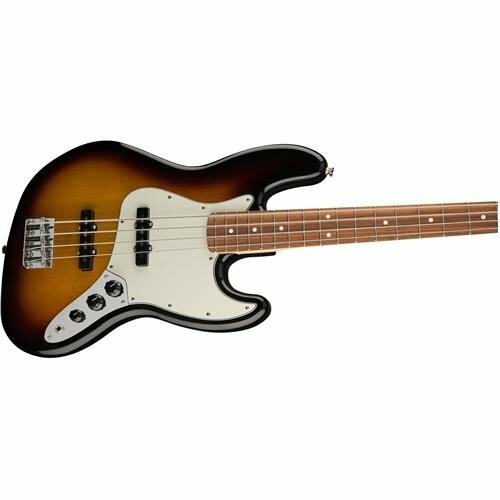 The Fender Jazz Bass gives you a much clearer sound but still leaves room for you to be the bottom end of the orchestra when needed. 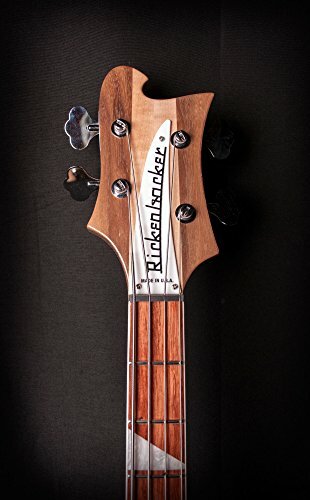 The Jazz Bass is a classic in the world of big band and orchestra music. If your church has a horn or woodwind section, the Jazz Bass will blend in perfectly and truly be the best bass for this type of worship music. Before becoming a Christian, I was heavily involved in playing rock and roll music. My favorite band at the time was Rush. Geddy Lee heavily influenced my playing style. 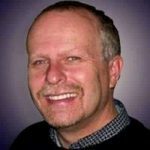 After becoming a Christian, I was in some Christian rock bands and had the privilege of opening up or playing with people like Larry Norman, Rez Band, Darrell Mansfield, Servant, and Chuck Girard. 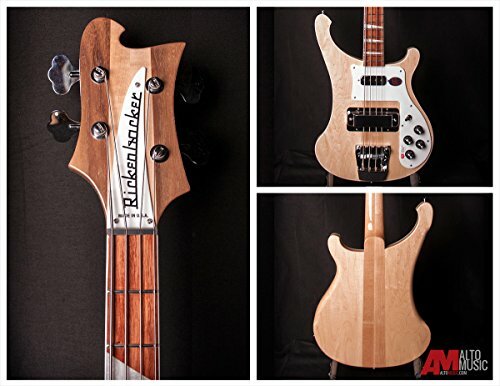 While doing so, I always played my Rickenbacker 4003 stereo bass guitar. Today I pastor a Vineyard Church. The Vineyard has produced a large number of contemporary and rock-based worship songs. If your church plays music that sounds something like this, then you should consider getting a Rickenbacker bass guitar. Kim Walker’s roots are with Bethel Music, but their music is very similar to the Vineyard’s music. Well, there you have it. 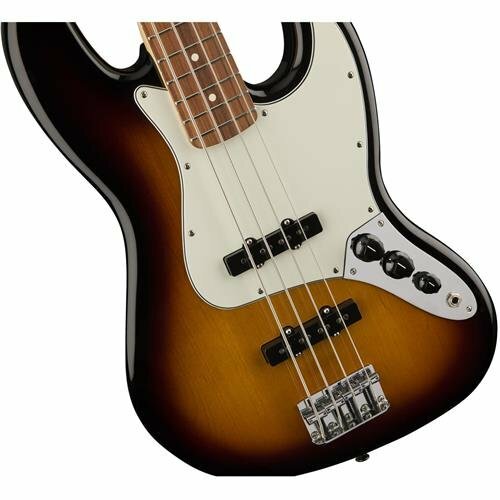 These are my recommendations for the best bass guitar for church worship bassists. Of course, we all realize that musicians are pretty opinionated. I know, I am a musician. 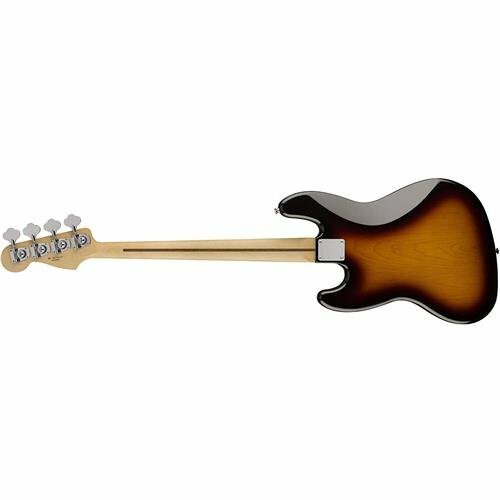 If you feel that there should be some other recommendations for the best bass guitar for church, please feel free to share your suggestions in the comment section below.